Janice Hart has a Business and Marketing degree from the University of Westminster. 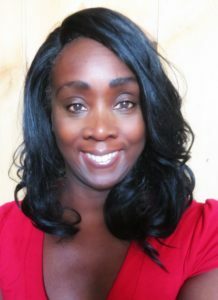 She has extensive UK and international marketing and sales experience in the telecoms, tobacco and conference industry. 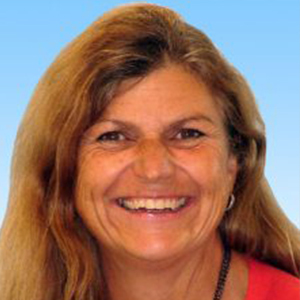 Janice worked at the University of Hertfordshire for 12 years in the careers and business development teams. More recently she provided consultancy for Nottingham Trent University careers and placement service. She recently returned to the University of Hertfordshire to focus on the newly formed SEPnet employer liaison role. Annmarie is the Employability Officer for the School of Physical Sciences. A qualified Careers Adviser with experience from the universities of Leeds and Sussex. Annmarie will work to increase the numbers of Physics students in the school undertaking some type of work experience whilst studying at Kent. Additionally, Annmarie will work with employers to develop the number and type of opportunities available to students of Physics at Kent. Sharron, an Open University alumna, is the Employability & Employer Engagement Advisor at the OU. Before joining the OU Sharron worked as the Internships & Project Manager at Cranfield University where she successfully led their Master’s in Management Internship programme by sourcing and securing paid internship opportunities for postgraduate students. Sharron now works within the Open University’s academic team where she supports the School of Physical Science’s employability and employer engagement activity. Danny studied applied physics at the University of Portsmouth and this was followed by a graduateship in electronics and masters in microwave solid state physics and an MBA. 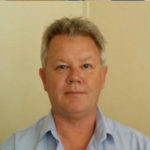 Danny has many years’ experience of the world of physics in academia and in industry he has worked for a number of defence orientated companies. He also has personal experience of many different styles of learning including; full-time, part-time, distance, and professional. Danny is currently working towards completing his doctorate at the University of Portsmouth and during this time has experience of the training offered at the postgraduate level. Claire was educated in Switzerland and came to England to study and obtain a BSc in Computer Science with modern languages. 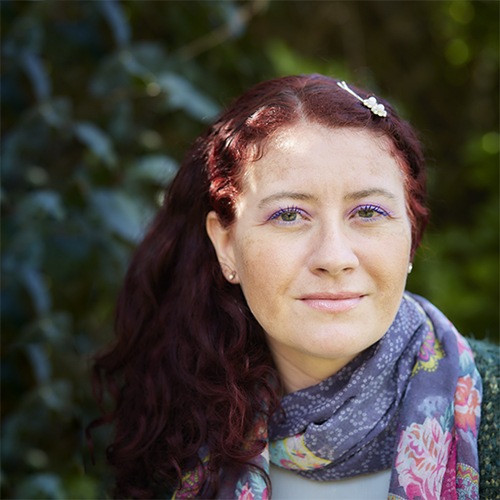 Claire worked in industry specialising in high performance computing in the defence and academic arena. Claire has held a variety of positions from Software Analyst to Professional Services Consultant. Claire worked at AWE where she focused on collaborating with their French counterparts and forging new relationships with academia in the UK. Claire worked as a HPC Collaborator before taking on the position of Strategic Outreach Scientist working for the Chief Scientist. 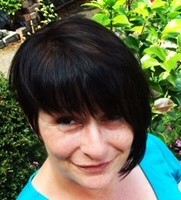 Claire sourced and organised sponsorship for WISE events and was influential in AWE becoming an active member of WISE. Claire is a member of the BSC, WiHPC and WISE. Michelle has an LLB Hons (Law and French) degree from Manchester Metropolitan University, a Masters in European and International Law from the Université de Toulouse and a Certificate in Political Science from Science Po Aix (France). She has spent much of her career overseas as a university lecturer and supporting student career development activities. 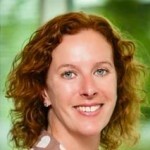 Michelle has worked with the European Commission supporting UK industry internationalisation activities and, more recently, for the University of Southampton focusing on “Impact” including employer engagement, knowledge transfer and promoting entrepreneurship. Kay graduated from Cambridge with a degree in Geography and spent ten years working for the Bank of England and at an Investment Management company. Kay moved into HE careers working at Cambridge then University of London followed by the University of Law. She has worked with students across disciplines on career-related issues and private clients. 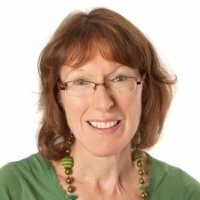 She managed the first email careers service for alumni at ULaw and has extensive experience with clients using the Myers Briggs Type Indicator and coaching techniques. She is a qualified Personal Performance Coach and has worked on research projects and written articles on careers and education. Emma Hallatt has a management degree from Birmingham City University and having completed a year in industry herself understands that placements are an ideal opportunity not only to progress academically but also develop as an individual. She has nineteen years’ experience of working in the HE sector, of which ten years were spent supporting STEM undergraduate students with a particular focus on placements. Emma has a Foundation Certificate in Coaching Skills and has applied this to mentor students throughout the recruitment process. She is presently studying Teaching and Learning in Higher Education to support her work in the classroom setting. 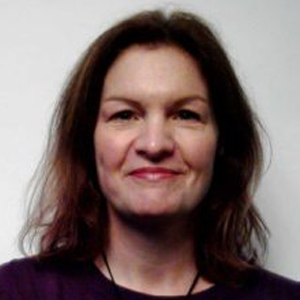 She recently joined the University of Sussex, to focus on supporting all levels of undergraduate and post graduate students in employability within the School of Mathematics and Physical Sciences and the SEPnet employer liaison role.